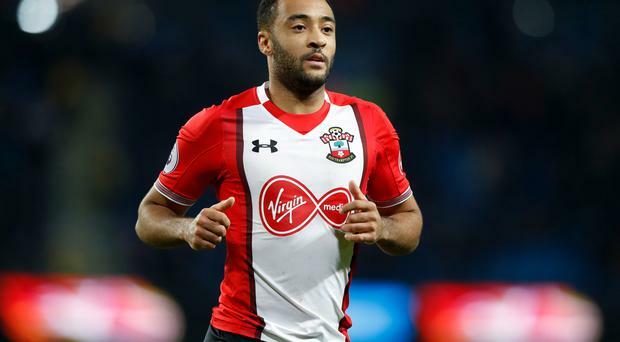 Redmond was left on the bench by Mauricio Pellegrino but came on at half-time to set up Charlie Austin's equaliser after Ryan Fraser had earlier put the home side in front. Redmond insisted Guardiola had been nothing but complimentary during their heated exchange after Wednesday's last-gasp defeat to Manchester City but the midfielder might still have been keen to prove a point, particularly after Pellegrino left him out of the starting line-up here. Austin's goal was his third in three games and, coming on only his second Premier League start this season, will offer Saints encouragement that he can be the solution to their scoring problems. Eddie Howe and Pellegrino made 11 changes between them, with Bournemouth handing fit-again Junior Stanislas his first appearance since October while Jermain Defoe replaced Callum Wilson up front. Southampton's five changes included starts for Austin, Sofiane Boufal and Dusan Tadic. Two penalty appeals, one at each end, had both sides feeling aggrieved. Boufal's reckless sliding challenge deserved to concede a penalty but it was so mistimed that Adam Smith saw it coming and overplayed the fall. Referee Jon Moss booked him for diving. Then at the other end, Tadic's driven shot struck the arm of Simon Francis, but the Bournemouth defender had his back turned and Moss was probably right to wave away the appeals. Tadic almost converted Boufal's cut-back before Bournemouth's Lewis Cook dallied on the edge of the area. Oriol Romeu nipped in and fed wide to Redmond, whose low cross was steered home by Austin. From there, both sides could have won it. Austin might have had a second if Ryan Bertrand had not over-hit a fairly simple final pass while substitute Wilson would have had an open net to hit but failed to control the rebound from King's shot. Austin and Nathan Ake both went close with late headers but neither could find a late winner.